Chelsea midfielder, Robert Kenedy Nunes Nascimento, commonly known as Kenedy on Tuesday joined Newcastle United on loan until the end of the season. Speaking to English reporters after the signing, the Brazilian international said he is very happy for how Newcastle and coach, Rafael Benitez welcomed him to the club. “It’s a traditional club and Rafa Benitez is a fantastic, amazing coach. Christian Atsu, as well – we trained together at Chelsea and know each other, and he said good things about the club. So it was easy to take this decision,” the 21-year-old said. Newcastle manager, Rafael Benitez lauded the winger after he completed his move to the Magpies. 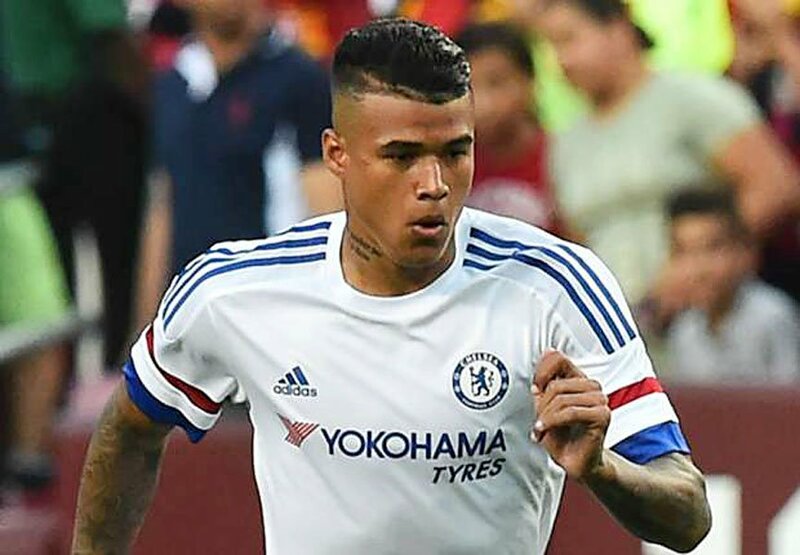 Benitez told reporters that: “Kenedy is a player that we have been following since the summer. The reason we are interested is that he can play in several positions – as a winger, a wing back and also as an offensive left full back, so he gives the team many options. “He has a great left foot and good energy. He is still a young player but he has some experience already in the Premier League and that will help with his adaptation. We welcome him to Newcastle United,” said the 57-year-old gaffer.